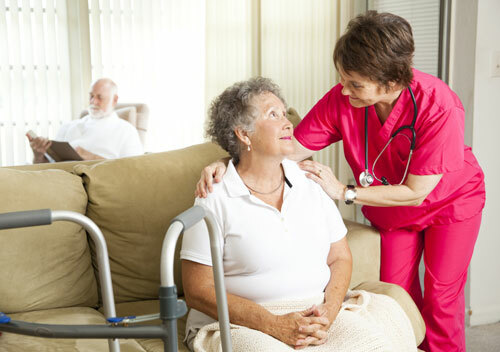 Almost 10 million people needed some sort of long term care in the United States in 2000. Of these 10 million people, 37% were under the age of 65 while 63% were over the age of 65. Nearly 70% of those turning 65 will need long term care within their lifetime. So what is long term care and why does such a large percentage of United States citizens need this type of coverage?